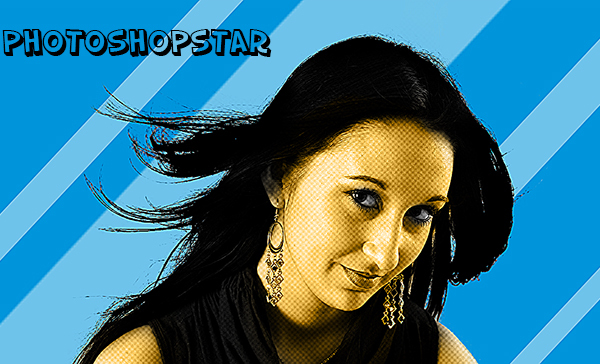 Photoshop tutorials are best way to learn Photoshop fast and easily. All new tutorials that teach advanced techniques, tips and photo enhancement and help you improve yourself Photoshop skills. Adobe Photoshop CC come-up with lots of new features, if you want to learn and improve your designing skills then you must check new Photoshop tutorials to learn exciting Photoshop techniques and tricks to improve your skill, with these twenty five latest Photoshop tutorials taught by industry experts. Photoshop is a very versatile software tool, and these fresh Photoshop tutorials will teach you photo manipulation, retouching and photo editing techniques which making your photos look even more stunning. 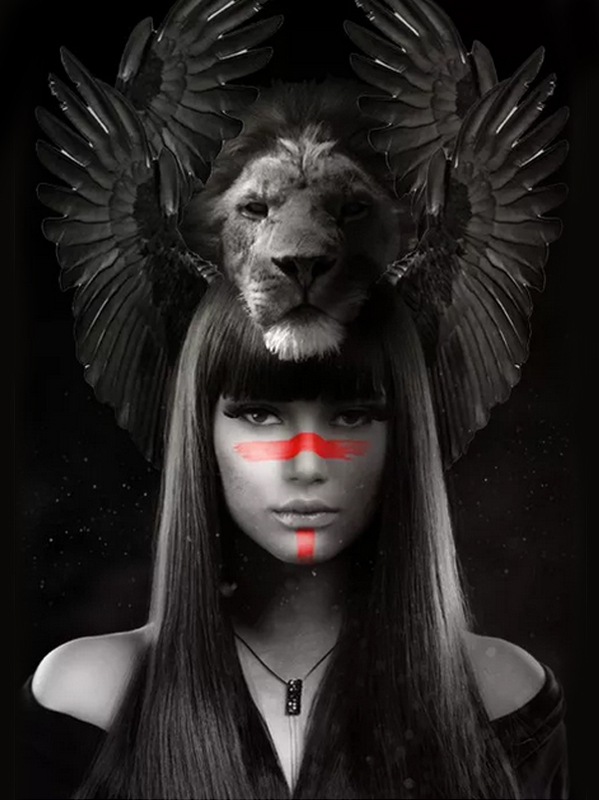 Take a look at these new Photoshop CC tutorials and see how these tutorials are helpful in knowing these techniques. 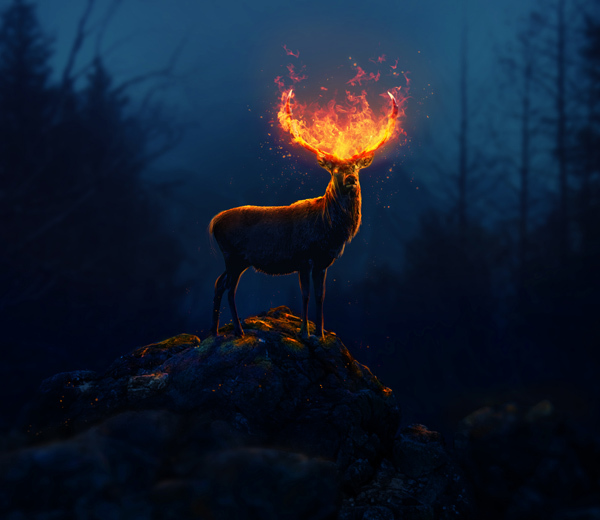 In this tutorial I’ll show you how to create a fantasy deer with a fire effect. You’ll work with blending and adjustment layers to combine different stock images into a cohesive scene. You’ll also learn how to work with fire, create a lighting effect and enhance the depth of field. 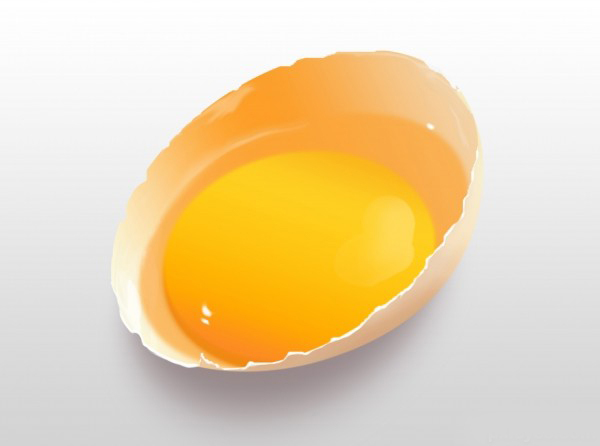 You’ll learn how to use layer blending options such as Bevel and Emboss, Inner Glow and Satin to lift your flat, lifeless shape layers into a 3D environment. 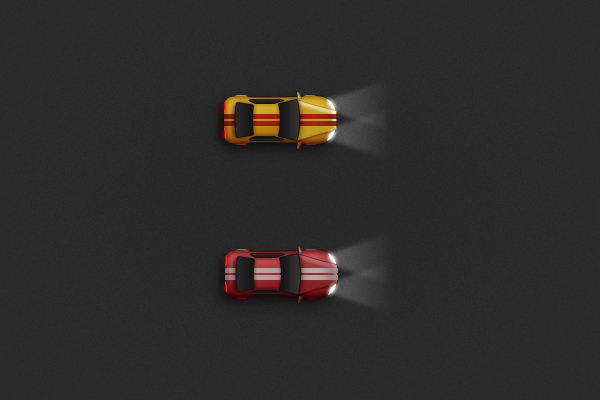 Finally, you’ll add motion blur and real-world effects to tie the vector elements into the final image. Summer is here! 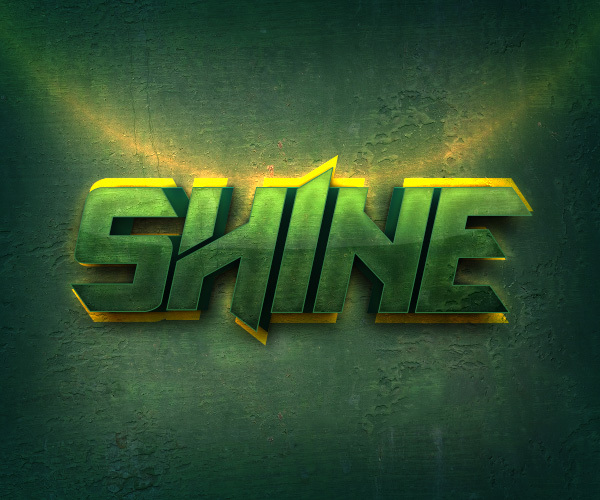 So it’s time for a colorful, fresh, and fun text effect tutorial. This tutorial will show you how to create a colorful 3D text effect, and then add in a couple of brushes and stock images to create an interesting, summery text effect. 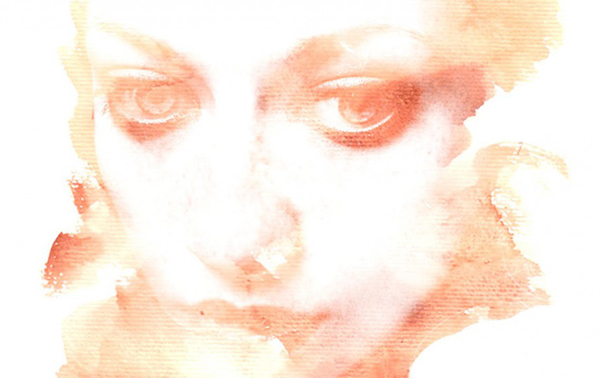 A photoshop watercolor paint tutorial to using a paint image and portrait. Instead of applying filters and brushstrokes, the author decided to create the effect using a watercolor texture on a double exposure effect. Clever! In this tutorial, Ee Venn Soh reveals colourization techniques that you’ll find yourself using on all sorts of other projects. 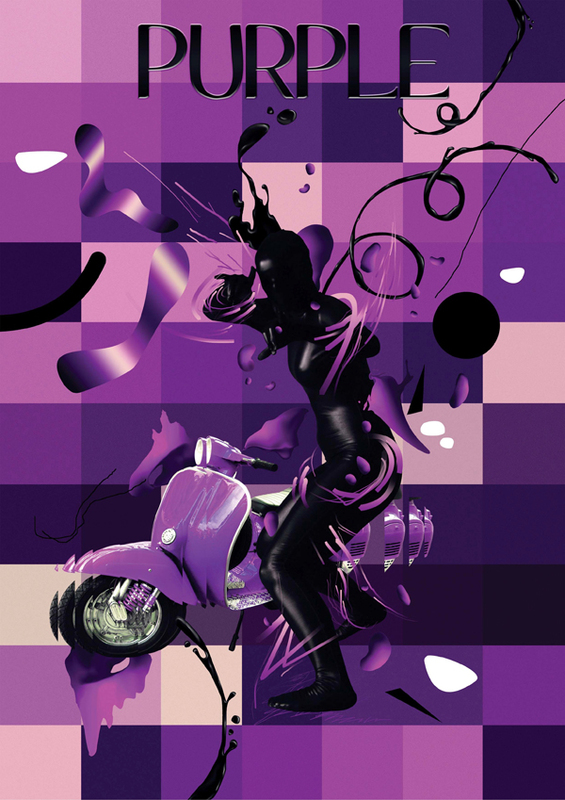 You’ll also sharpen up your skills with the Pen tool, and use the Liquify tool, one of Photoshop’s most derided tools, to generate random shapes with shading. Finally, you’ll add a layer of polish to your image with a gleaming, chrome text effect. If you are going to apply makeup in Photoshop it is important to understand some basics on how real makeup is applied. Makeup does not make people look better on it’s own, it must be applied correctly. There is a huge difference between well applied makeup and poorly applied makeup. The same is true in Photoshop. 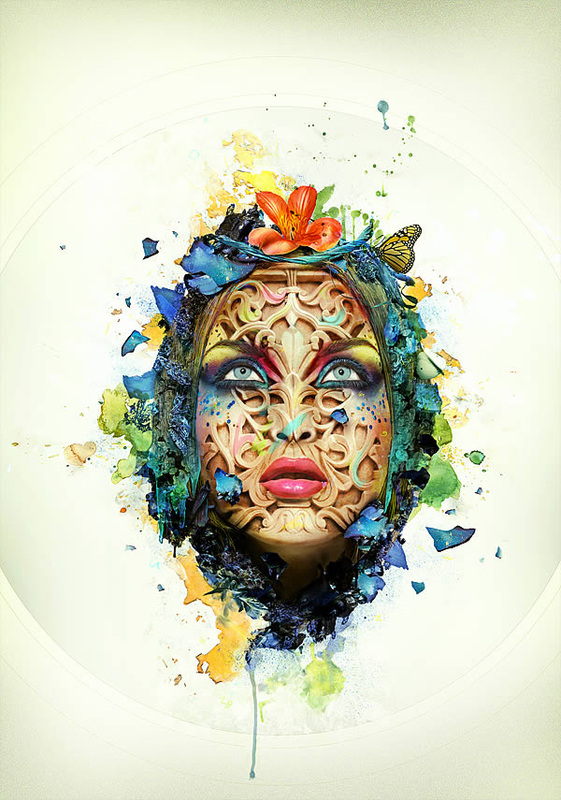 This Photoshop tutorial starts out with some of the basics of makeup application. We talk about how to open up the eye using eye shadow. We also show you several different eye shadow applications, each of which serves a different purpose. 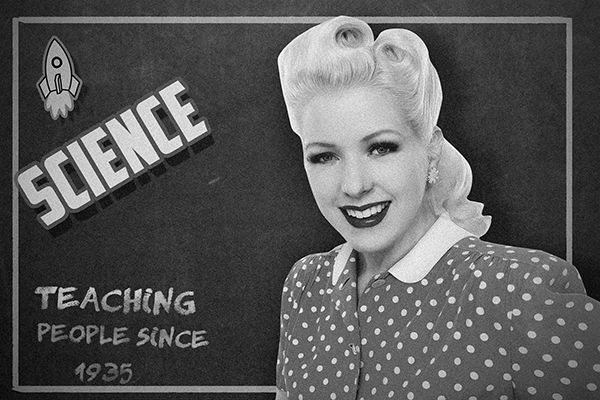 In this Photoshop tutorial we will create a retro chalkboard scene with a lovely teacher and some wacky fonts. 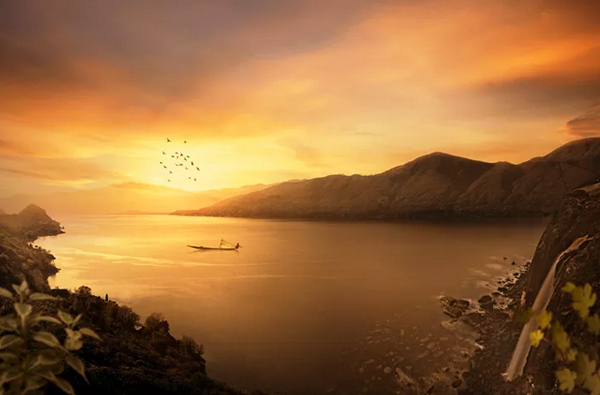 In this tutorial we’ll learn how to create a beautiful sunset matte painting in Photoshop. This tutorial has extensive use of manipulation techniques that will help you to achieve realistic natural landscape scenery. We’ll also mainpulate certains stock images such as bay, sky, fisherman, birds etc to create this composite. 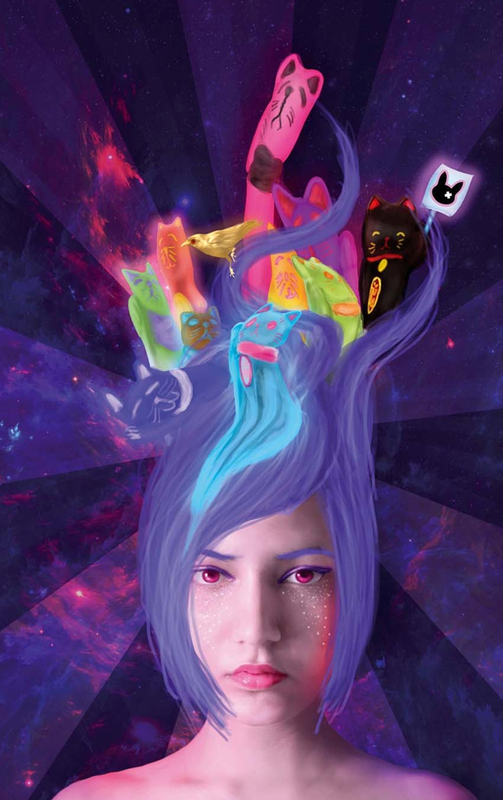 Follow the tutorial and sharpen your manipulation skills. 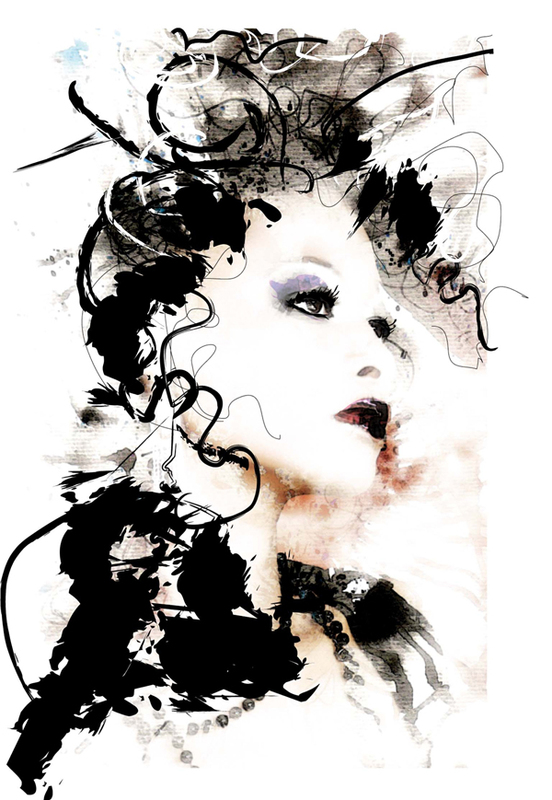 This tutorial will help you develop and hone your creative style by using simple Photoshop and Illustrator methods to create original digital artworks, based on a portrait photo. 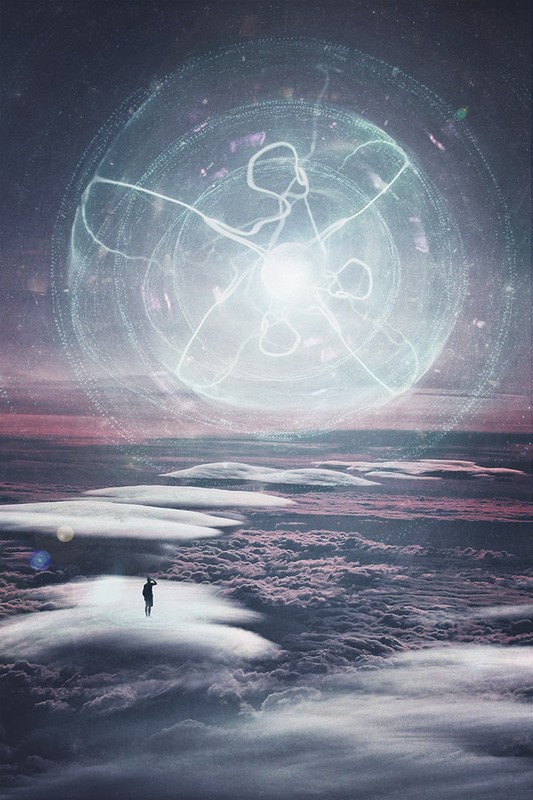 n this tutorial you’ll learn how to create a surreal scene combining photos of the sky. 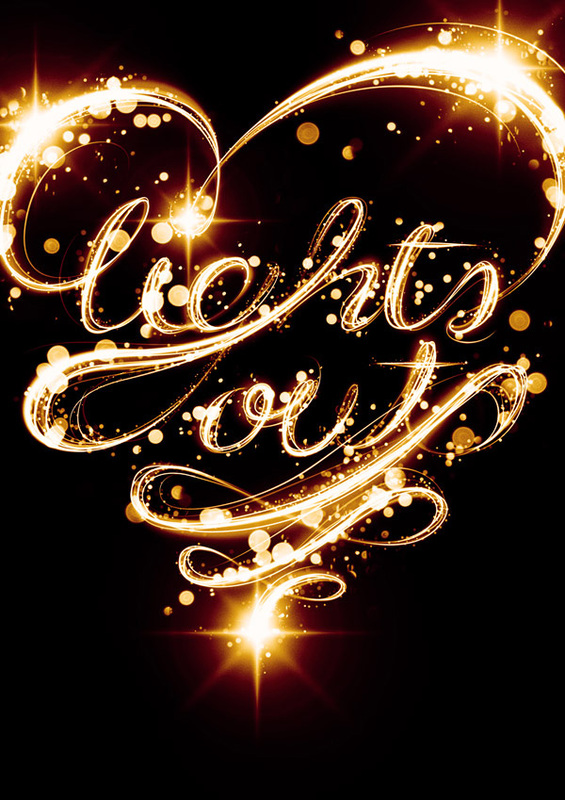 You’ll also learn how to easily blend different photos of light effects using Blending Modes and how to create realistic looking lens flare to create the light portal. 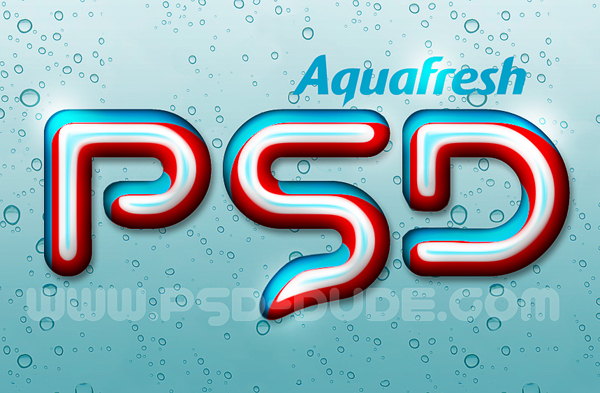 Learn how to create a toothpaste text effect in Adobe Photoshop using only 3 layers styles. We’ll use smart objects so you can easily replace the text without having to add the layers styles every time you change the text. Hope you like this unique dental inspired text effect. 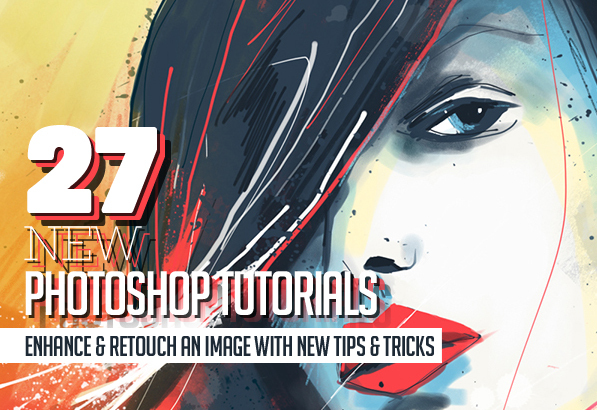 If you’ll enjoy practicing our new Photoshop lesson don’t forget to upload your result on our comments section. 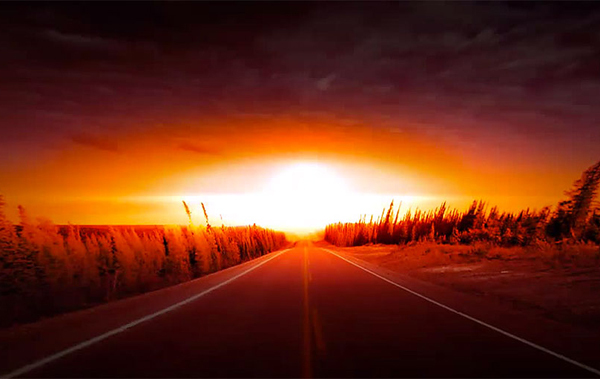 In this tutorial we are going to create a photo-realistic egg shell and egg yolk from scratch, with basic photoshop techniques..
Photoshop tutorial showing how to transform a photo of a serene, beautiful day into an apocalyptic, doomsday, nuclear blast. 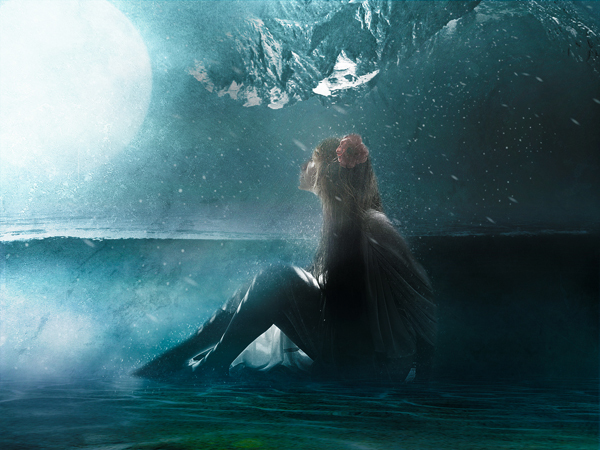 In this Photoshop tutorial, I will show you the process of creating this Surreal Lady in Water Scene in Photoshop. 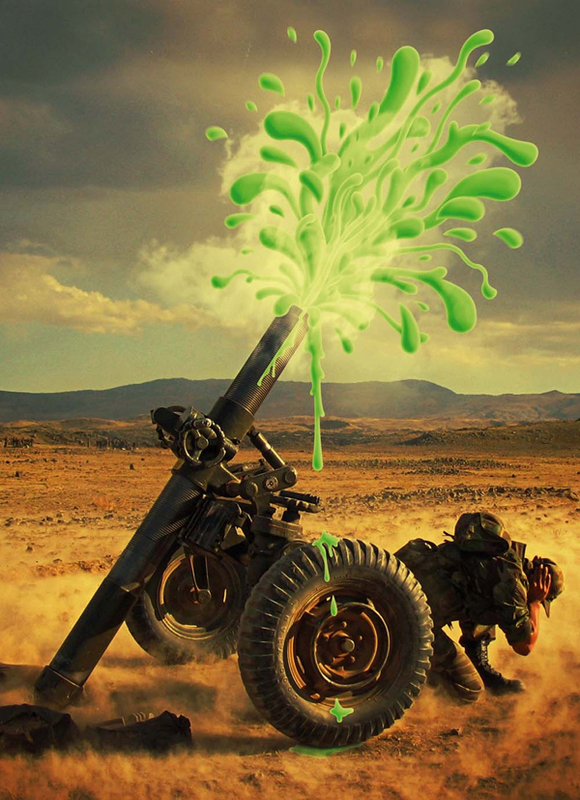 A number of photo manipulation techniques such as layer blending, image adjustments, shape transform and filter effects. 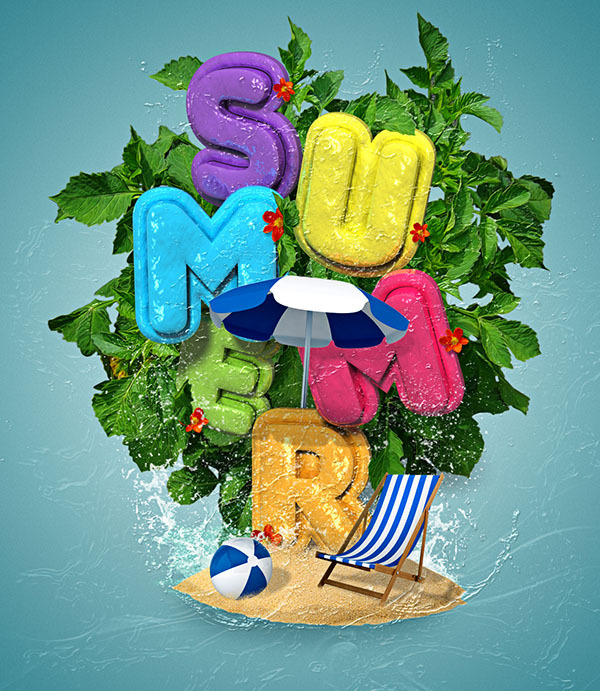 In this tutorial, I will explain how to create a shiny summer text effect using layer styles in Adobe Photoshop. 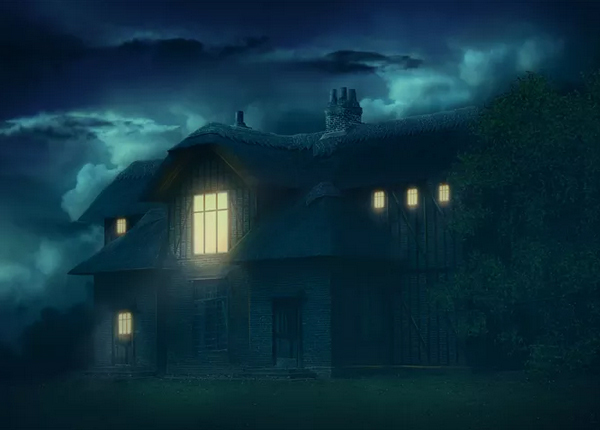 Learn how to create photo manipulation of a house in a gloomy yet panoramic scene with Photoshop. In this tutorial, you’ll learn how to turn ordinary house image into dreamy scene by adding some dramatic lightning and subtle rays of light. 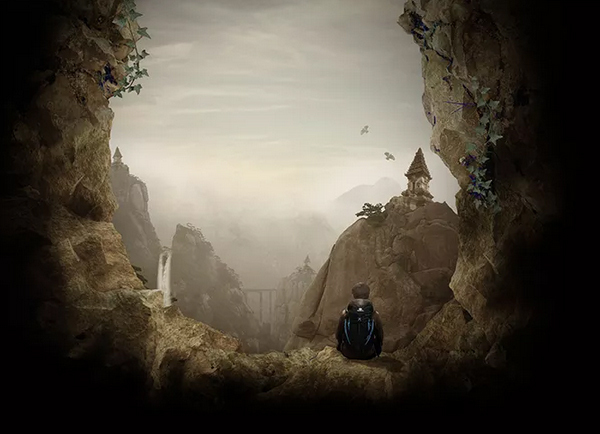 Throughout the tutorial, you’ll learn techniques that will help you create better photo manipulations. With the release of Photoshop CC 2015, Adobe have added some new features into the software that are helping to make retouching that little bit easier for photographers. One such feature is Dehaze, a new slider for restoring colour to hazy outdoor images. 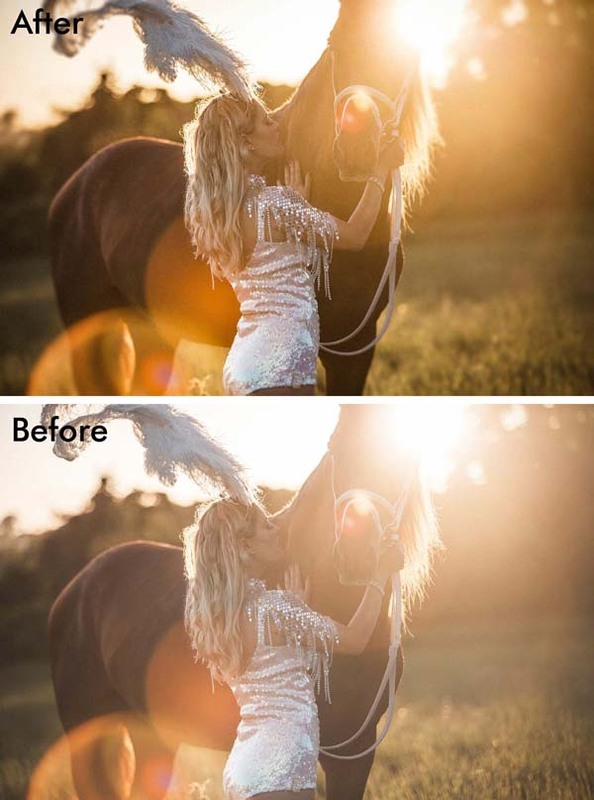 This is perfect for landscape photographers and those looking to make use of the golden hour – as Tigz Rice demonstrates in this tutorial based on her recent shoot featuring Ruby Deshabille (in the headpiece) and Reducto W (in the bridle). In this tutorial, we will demonstrate how you can create a similar look without a camera and tripod. If you look really closely at an image in a printed newspaper or magazine you’ll see that what appears at first to be “continuous tone” (like a photograph) is actually constructed of thousands of tiny spots. 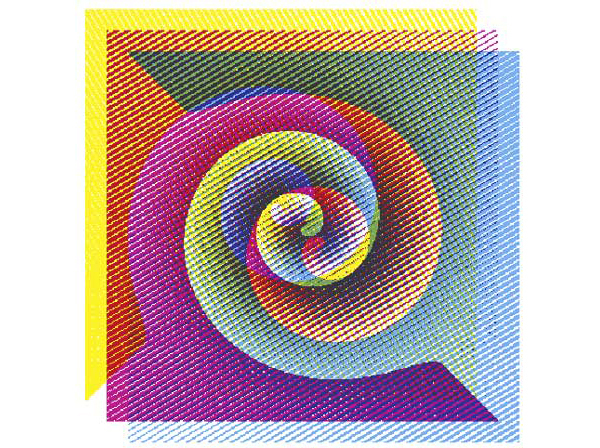 This is called a halftone. But if you make those spots bigger, you break the illusion and the spots (or dots or whatever you want to call them) become an integral part of the image itself. In the following tutorial I will show you how to create a racing car illustration in Adobe Photoshop. 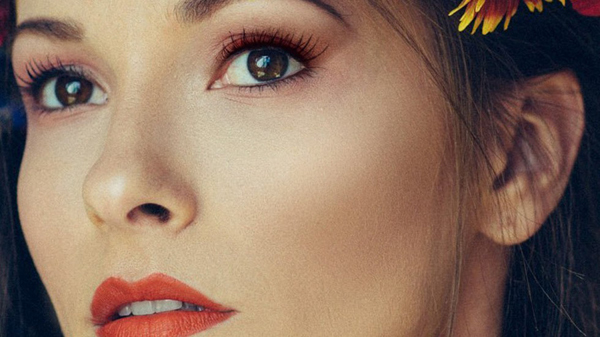 This tutorial will guide you through the process of retouching photographs to achieve this smooth, illustrative finish, and then will show you how to integrate the results of this retouching with illustrated backgrounds and other elements. 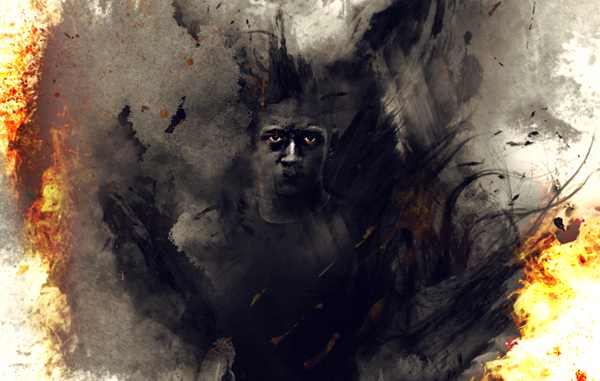 In this Photoshop tutorial, I will show you the process of creating this Photo Manipulation and Digital Painting of a Surreal “Man on Fire” in Photoshop. We will use watercolour brush to paint its background, manipulate a model image with image adjustments in Photoshop, as well as apply fire stock image to form the final effect.